• The content of the pages of this website is for user’s general information and use only. It is subject to change without notice. • User acknowledges that neither we nor any third parties provide any warranties while the user is using this website for any particular purpose. 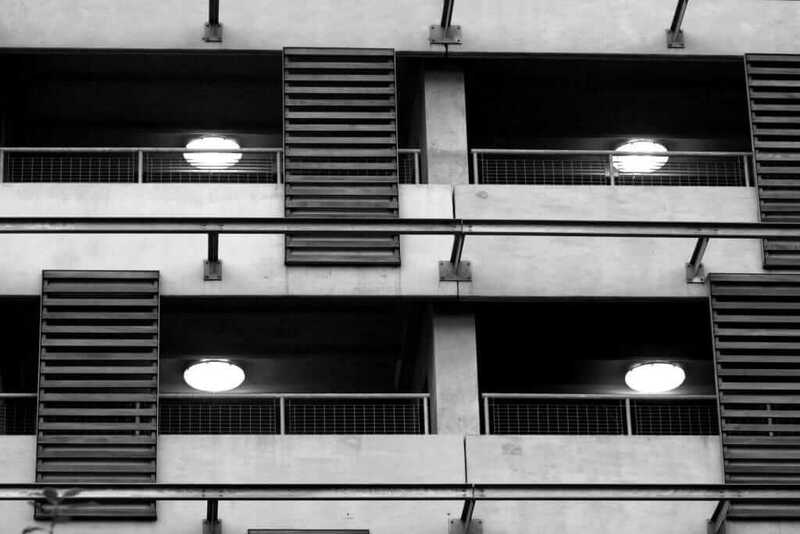 We expressly exclude liability for any possible harm to the fullest extent permitted by law. • User’s use of any information or materials on this website is entirely at their own risk, for which we shall not be liable. It shall be user’s own responsibility to ensure that any products, services or information available through this website meet user’s specific requirements. • This website contains material that may be owned by or licensed to us. This material includes, but is not limited to the design, layout, look, appearance and graphics. Reproduction is prohibited other than upon receiving explicit permission. • This website may also include links to other websites. These links are provided for user’s convenience to provide further information. They do not signify that we endorse said website(s). We have no responsibility for the content of the linked website(s). • User agrees not to submit illegal content to this website, and agree to warn website owners after seeing other users doing it. 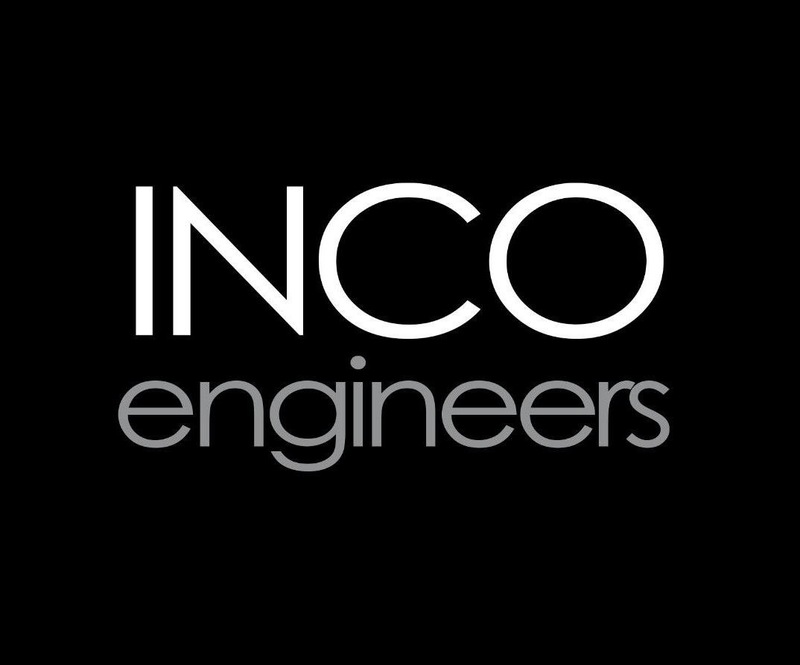 • INCO Engineers be able to use my professional information ‘user’ in documents such as: offers, contracts, website, advertising, emails, company information, etc.